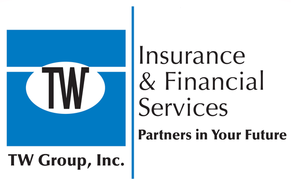 Personal Trainer Insurance - Westmont IL & Hinsdale IL - TW Group, Inc. Personal trainer insurance can act as a buffer between you and the claims that injured parties may make. TW Group, Inc. agents can help you keep important aspects of your career and this coverage in mind when considering insurance as a personal trainer.